Start Living the Florida Lifestyle. 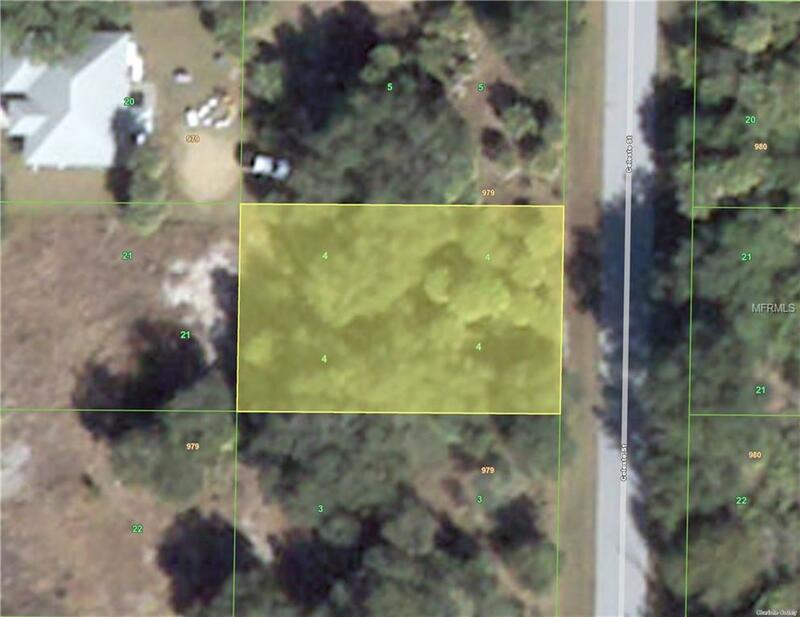 Build your Florida Dream Home here. Close to Shopping, Restaurants, Beaches & Boating. This is a growing area that is convenient to I-75, US-41 & SR-776. Many new homes being built in the area. Come See!! !